FAST RELIEF A new drug based on the anesthetic ketamine relieves depression in hard-to-treat cases, but its long-term consequences are unknown. With great fanfare, a new antidepressant entered the U.S. market in March, the first fundamentally new medicine for depression in decades. 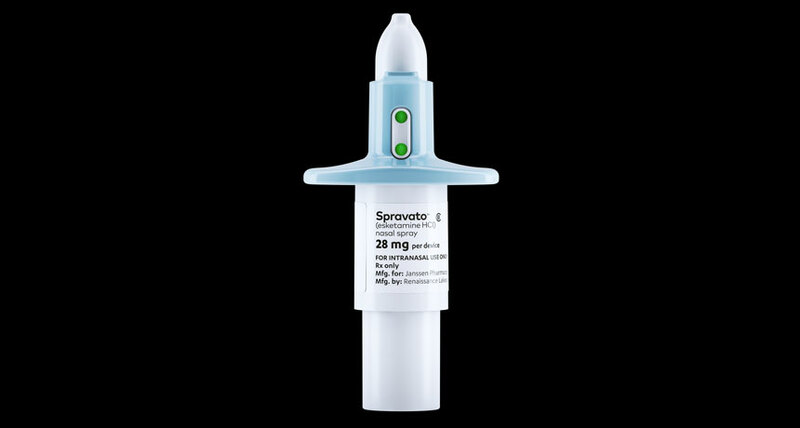 Based on the anesthetic ketamine, the drug — called Spravato — is intended to help people with severe depression quickly, taking effect within hours or days instead of the weeks that typical antidepressants take. But for all the hubbub, big questions have gone unanswered about the drug, developed by Janssen Pharmaceuticals, Inc. Some psychiatrists are concerned that the drug was approved by the U.S. Food and Drug Administration based on skimpy data, under standards that were less rigorous than those required for previous antidepressants. It remains unclear, for example, what happens as someone stops taking the drug, as well as whether it has long-term effects.